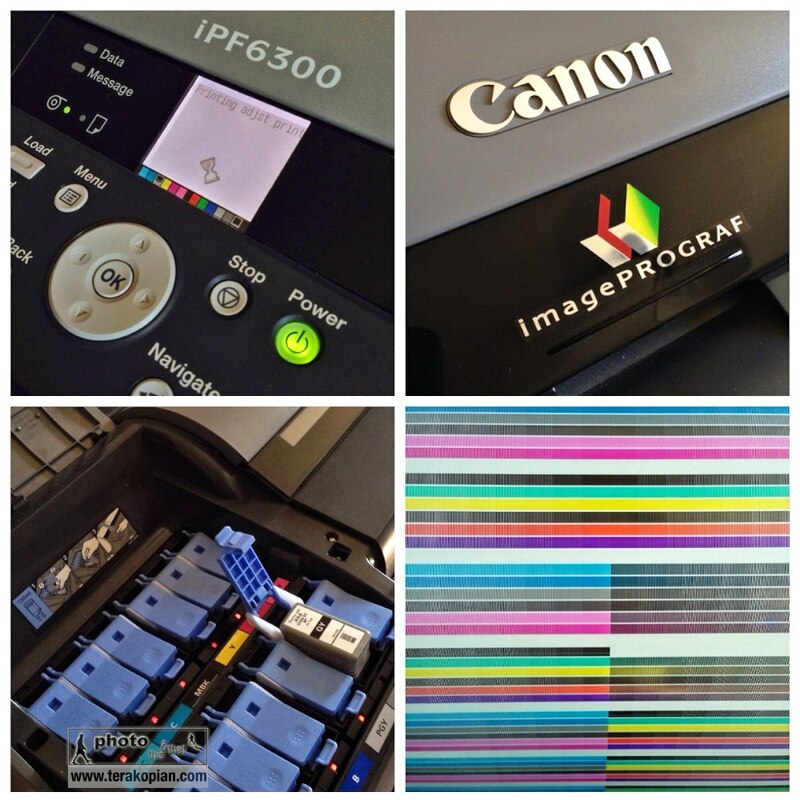 Allow me to paint you a picture; I had allocated a day in my diary to make some prints on my superb Canon iPF6300 (although this post will be of relevance to any large format printer user). 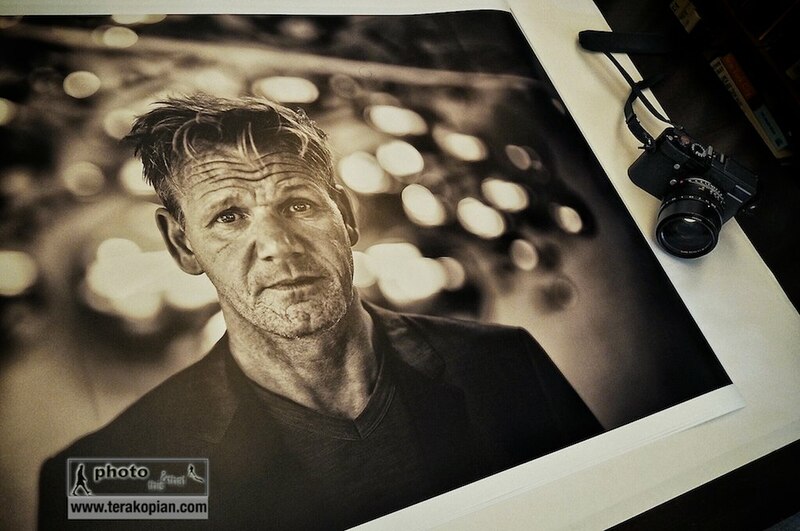 I had a few print orders and also needed to make six A1 sized prints to enter into the Taylor Wessing Portrait Award. On the day set aside for making the prints, I switched on the printer and started collating the images on my Mac, ready to print. Well, after having not made a print for a few months, the machine sprang into action, going through it’s warming up procedures, agitating inks, moving print heads and so on. Alas I was at the end of this robotic dance, I was greeted with the error code informing the print heads need to be replaced. Now this is a costly process, but even more annoying is the fact that I don’t keep spares. I have lots of paper and ink at all times, just not spare print heads and often as also needed, the maintenance cartridge. Panic and annoyance set in as there was a deadline looming and I had other projects on the go. Off to Google to search for the cheapest place I can source print heads and as crucially, a place that can deliver them the next day. My search concluded with a company I hadn’t used before; they were great on price, had stock and crucially promised next day delivery. The company was the iPF Store. I decided to make a call to double check the stock and delivery situation and was put through to an extremely helpful and knowledgeable chap called Andy. The two print heads and maintenance cartridge I needed were indeed in stock and would definitely be delivered the next day. A sigh of relief! I carried on chatting about the print head issue as it felt to me that they had seized up prematurely. Andy informed me that indeed it is a problem for the low volume print maker. These printers are designed to work at the print houses and studios were they are in use daily. In my case, the inactivity had been the issue and caused the print heads to have a shorter life span. Being outside of the Canon one year warranty on them, they had to be changed. My chat with Andy resulted in a list of other tips, so what better than to share them?! 1) Always leave the printer turned on – It monitors the heads, does a very low level clean when needed to keep the nozzles wet to stop them drying out. Dry and blocked nozzles require additional power cleanses (uses more ink). In more extreme cases when the block cannot be cleaned, the heads fail completely so new ones are required. 2) Achieve the highest possible graduations by working in 16bit RGB and print using the Adobe Photoshop Plugin. 3) Have a colour calibrated workflow, calibrating your screen and make custom print profiles for papers that don’t have them for your printer. Keeps your printer in constant colour control. 4) Use the Canon Media Config Tool to add your own custom medias to the standard Canon library, and ensure the best print quality. 5) Allow a minimum of one hour for the ink to dry down before applying any finishing such as varnish or laminate. I agree fully with the points raised, although I didn’t know of the first point, which is what landed me in this predicament! This entry was posted in Photography, viewpoint and tagged canon, epson, HP, iPF, ipf6300, ipfstore, large format printer, LFP, print heads, printer, top 5 tips, top five tips, top tips. Bookmark the permalink.